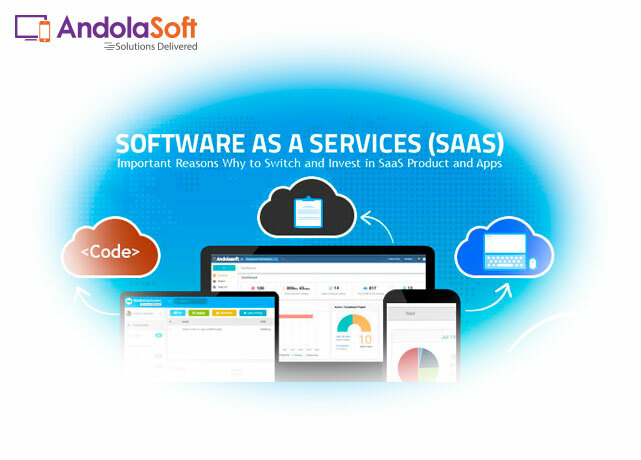 SaaS is the process of hosting applications over internet as a service. Without any complex hardware installation and management in user’s computer and minus the complex data center – user can directly access the application through internet. Being in the industry for almost 9 years and building two highly ranked SaaS applications in the league of Project Management Tool (that is Orangescrum) and Customer Relationship Management (that is Wakeupsales), we have literally got into the depth of SaaS App Development, Deployment and Marketing activities to apply to make it a success. Now, what ‘Bob Warfield’ told is a clear truth and gave us a glimpse of the future. We go about it and completely agree to what he conveyed. Market is competitive and business is getting intelligent every single day – in situations like this we need to think of a business model that can beat the market competition and keep you a step ahead from the crowd. So now the serious question – what should do ? & how should I do it ? Accept SaaS and believe in it. 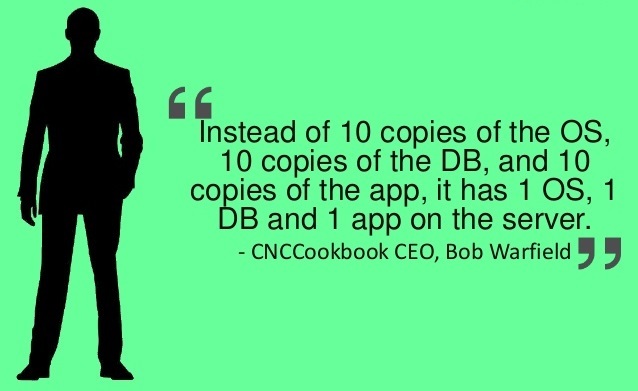 This is the future and the mix of your app idea with the adoption of a secured development environment makes it even more powerful. It has massive opportunity to increase the efficiency, productivity and accessibility of business operations as compared to an on-premises inflated, distracting physical infrastructure. 20.3% in 2016 to 37.7 billion. market will reach $164.29 billion by 2022. Now, you do that math’s, and imagine how fast the SaaS market is growing day-by-day! 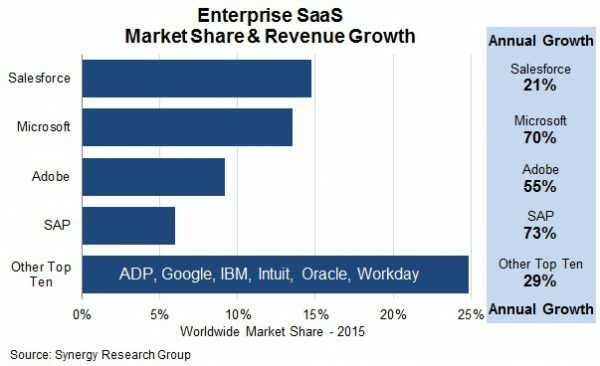 From the above statistics, you might get a clear understanding the rise of SaaS platform is going to be even higher than what we see at present. Let me share some of the most important reasons, as to why you should stitch and invest in SaaS application development. SaaS application setup (in simple language on Cloud), the cost is comparatively a lot less than on-premise systems and some service provides are also providing it completely free. As it’s over the cloud, the user pays very less for the customization of the application as per your requirement and accesses it through his/her own internet connection. The installation and setup also takes a lot less time. The hosting service provider takes all the maintenance responsibility (with respect to keeping your SaaS application secure and agile). Data restoration and backup are taken periodically, so that in case of ‘Worst Case Scenarios’ (if at all) – it’s all taken care of by the data centers. So what do you need to keep your on-premises systems regular uninterrupted functioning! In a cloud-based system no physical space and infrastructure is required. The vender handles all the necessary space and server security. Service providers or the vendor – alerts you about periodic upgrades to your SaaS products and Apps seamlessly without any re-customization, disturbing your present data and without any changes in the features. 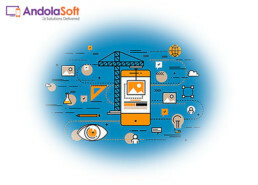 Customization is always compatible with the existing and future version of application. 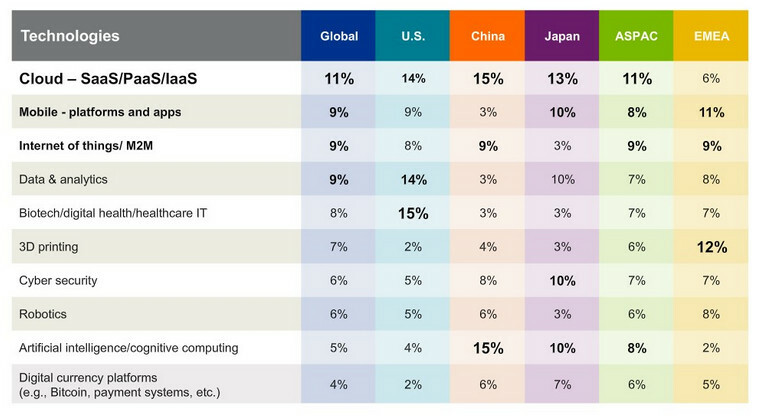 The deployment time of cloud apps is very less compared to an on-premise system. No need of additional hardware requirements thus saving time with maximum network performance. The vendor manages the performance of SaaS applications. SaaS application provides the same performance (or slightly better) like in the on-premise software and this is accessible, anywhere where there is internet available. 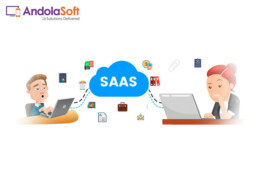 This draws me to the conclusion that – SaaS Application Providers (like Andolasoft) has helped businesses find solutions in a cost-effective way helping in saving time as well as resource. Adding to that, businesses get increase in efficiency and free-hand accessibility (to legitimate users). Biggest help, your overall business operation effort comes down that increases your efficiency while giving you time to take care of other important sections of your business. Getting into a quick talk about your app idea will take less than 10-15mins. This might work and give you the advantage of building a great application or product without the worry and hassle. Contact us. 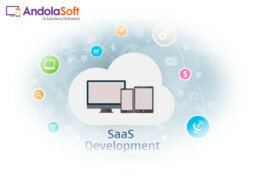 Almost, every day at Andolasoft, we get many questions from people across the globe about what SaaS is and how will help them to build their dream app (making it a business) than traditional development model. To make this easier for all of you to understand – we will be publishing “12 Frequently Asked Questions about SaaS” in our next blog. So hang on and watch this space or Subscribe below to get all the latest updates (we will only send handful of contents with the most relevant news, trends and information).